Early in my career, a senior consultant told me about the “fence post” test: if a contractor builds a fence around a yard, the property owner can verify the quality of the fence by testing the solidity of a couple of the posts. If those posts – chosen at random by the owner – are firmly planted in the ground, the owner is likely to believe the integrity of the entire fence. If, on the other hand, one of them wiggles substantially, the owner might reject the entire job as substandard. 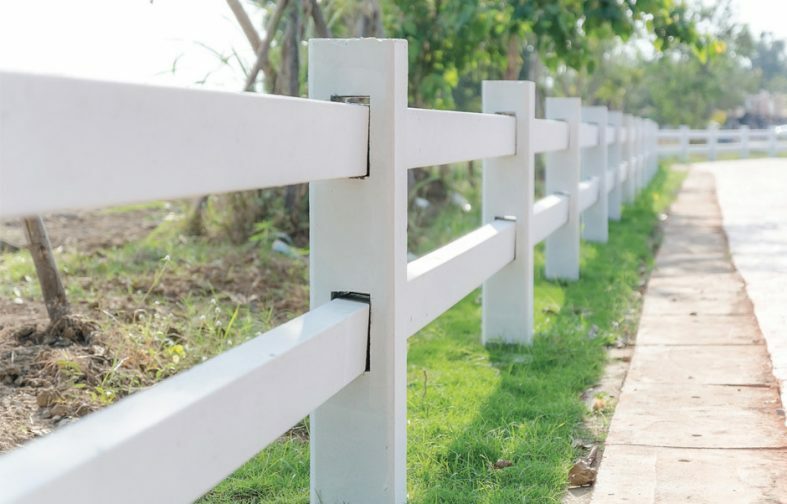 The fence builder can build trust and help demonstrate the integrity of the work product by providing user-verifiable information to the customer. Recently, I have been thinking that transparency is the fence post test for our individual professionalism and the Academy’s mission to serve the public and the profession as a whole. By achieving transparency all that we do, we earn the public’s trust in our profession. For our purposes, “transparency” means that stakeholders, decision-makers, and the public have access to the data, reasoning, and supporting information that underlie our opinions and conclusions, as well as the codes and standards that we follow to produce those opinions and conclusions. In short, transparency is a key element of professionalism because it demonstrates integrity and builds trust. The profession imposes transparency obligations on each actuary, mindful that users and direct and indirect beneficiaries all need assurance that they can rely on our actuarial services. The Academy plays a critical role in fostering and maintaining an orderly transparency that promotes the independence and integrity of the standard-setting and enforcement mechanisms of the profession. Transparency plays a vital role in a three-way conversation among the profession, the Academy, and the public, creating trust by demonstrating our integrity and responsible judgment. I want to emphasize the importance of the orderly transparency that I have described. Just as our hypothetical homeowner might not be happy with the result if all the neighbors and parts suppliers were all involved in arguing about the best way of building the fence, the profession and the public would be ill-served if, under the guise of permitting “openness,” the independence and integrity of the Academy’s standard-setting processes were perceived to be undermined or unduly controlled by narrow commercial interests, just because those interests or their representatives happen to be speaking with the loudest voices. Transparency and open participation are not synonymous, and the latter can have a significant effect on the quality of outcomes. As long as the transparency is orderly and well-managed, it will continue to be a source of strength and vital to the credibility of U.S. actuaries and the U.S. actuarial profession. Let’s start with the individual actuary who is a member of one of the five U.S. actuarial organizations and subject to the Code of Professional Conduct, as well as the standards of qualification and practice with which the Code requires actuaries to comply. The Code starts with the Precept 1 requirement that an actuary act with honesty and integrity. It then goes on to require the actuary to be clear and transparent about the circumstances and context in which the actuary performs actuarial services. For example, any actuarial communication must identify the actuary who is responsible for it. An actuary must also identify the principal for whom an actuarial communication is issued and the capacity in which actuary serves, as well as all sources of compensation and actual or potential conflicts of interest. These fence posts of context and circumstance about the actuary’s relationship to the principal allow users to assess the actuary’s objectivity and trustworthiness. Similar transparency disclosure requirements appear in the U.S. Qualification Standards – for example, the acknowledgment of qualification – and are also woven throughout the actuarial standards of practice (ASOPs). These requirements give principals and the public the background necessary to evaluate the quality and appropriateness of the actuary’s opinion. The actuary should … identify the methods, procedures, assumptions, and data used by the actuary with sufficient clarity that another actuary qualified in the same practice area could make an objective appraisal of the reasonableness of the actuary’s work as presented…. 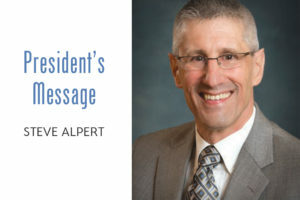 Or, as my predecessor Bob Beuerlein has urged: actuaries should strive to turn our “black boxes” into “glass boxes,” using clear, effective communications to build trust and demonstrate integrity. 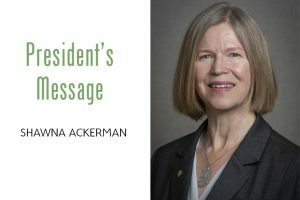 Being transparent about our responsibility for the services we provide, the relationships we maintain, the context in which we serve, and how we reach our conclusions is the keystone that maintains the public’s trust that defines the value of the profession and the public’s confidence in our ability to self-regulate. Thanks to the attention and dedication of the volunteers, leadership, and staff, the Academy’s record of accomplishment speaks for itself. The success and wide acceptance of the infrastructure of professionalism also rests partly on the transparency and broad participation in the process.  A Code of Professional Conduct unifies the U.S. actuarial profession and the Academy bodies that comprise the core professionalism infrastructure. 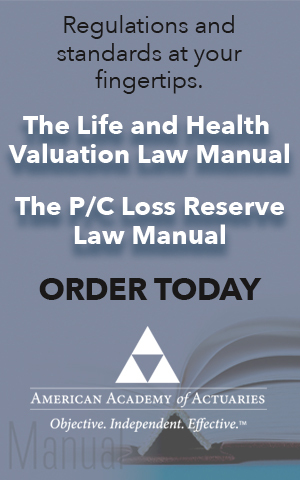 The Actuarial Board for Counseling and Discipline (ABCD), created in 1991, provides counseling on and enforces actuarial standards of conduct, qualification, and practice. To earn the public’s trust, the Academy must act–and be perceived as acting–with integrity and independence from the commercial interests of individual actuaries and their clients, employers, or other organizations. To build the public’s trust, both the COQ and ASB have an Academy prescribed public exposure-and-comment process when setting standards of qualification or practice. All stakeholders and affected parties have an equal opportunity to share their perspectives on exposure drafts of standards. The exposure process provides confidence that no single point of view has an “inside track” or “special access.” Published standards of practice, which include a summary of comments received and the rationale for particular choices, provide evidence for the reasoning and diligence of our judgments, as well as setting level expectations for all stakeholders. The principle of transparency co-exists with the need for candid and sometimes confidential deliberation. For example, while ABCD proceedings are necessarily confidential, in the event that the Academy publicly disciplines a subject actuary following an ABCD recommendation, the Academy publishes the details of the case to show that we are responsibly and fairly applying our standards. [T]here are, it seems to me, two extremes: one, the ASB must be free from undue influence from individual actuaries or their employers; and the other, the concern that the standards board might become too independent with resulting standards that are in conflict with legitimate practice. 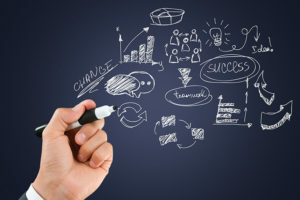 Fortunately, the same transparency that demonstrates the integrity and independence of the standard-setting process to the public also connects actuaries to the standards they will have to satisfy in their actuarial practice. The notice and comment process transparently provides extensive opportunities to identify and seek recognition for the legitimate commercial interests served by individual actuaries and the interests of the public that require protection from unsound, unlawful, and unethical practice. It is the ASB’s job to balance those interests, if they conflict, so as to mandate “appropriate practice”. Through the transparent standard-setting process, practicing actuaries provide valuable input on practical considerations in the development of standards. In return, the standards provide guidance to the actuary on appropriate practice, which includes disclosure and other transparency obligations to demonstrate the appropriateness of practice to principals and the public at large. Thus, we see that this orderly transparency dynamic applies to individual practice and to the Academy’s relationship to the public and the profession as a whole: transparency demonstrates the integrity of the process and provides the fence posts on which trust rests. December 1987 Actuarial Update at 9. “A Few Moments with John Harding,” Special Supplement to the Actuarial Update, December 1987, p.5.